IFC Midnight dropped the movie trailer for Martin Owen"s Let"s Be Evil (2016). The movie trailer focuses on introducing the audience to the augmented reality aspect of this film which is slow. Not a very good trailer in my opinion. Kara Tointon, Elliot James Langridge, and Isabelle Allen star in Let"s Be Evil. Step into a virtual reality nightmare. Desperately in need of money to care for a sick parent, Jenny (Elizabeth Morris) takes a job supervising children at a learning center for gifted students. 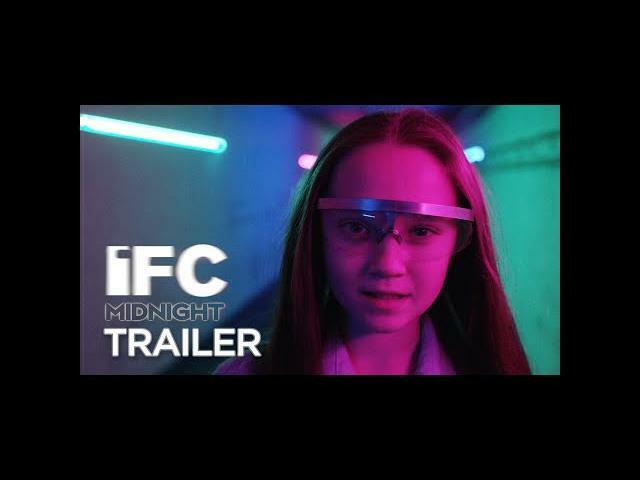 But when she and two other new employees are ushered into a maximum-security underground bunker where eerily robotic children are outfitted with augmented reality glasses, Jenny finds herself thrust into a disturbing technological experiment in which she is an unwitting player in a terrifying virtual game. This future shock brain-bender is a creepy kids thriller for our tech-addicted culture.